Keston Nancoo, president of the Employers Consultative Association. RETRENCHMENT is not pleasant for anyone. But it's not the end of the world. People who find themselves on the breadline need not despair. Retooling and re-training are the first crucial steps they need to take to return to the world of work. This was the view of Employers Consultative Association president Keston Nancoo. Whenever an organisation lays off workers who are deemed to be surplus, Nancoo told Business Day, re-training opportunities are offered to these workers. Last year, TSTT retrenched 554 workers and the closure of Petrotrin's Pointe-a-Pierre refinery resulted in 3,500 permanent and 1,200 temporary workers being laid off. Nancoo said he was unaware of organisations that do not offer retraining opportunities for retrenched workers. It is a misconception for anyone to believe that retrenched workers have no value in the world of work. Nancoo said these workers and those workers nearing retrenchment "still need to be employed." He said there is no reason why these people cannot find jobs once they are healthy and right opportunities are afforded to them. Do organisations have a responsibility to help their retrenched workers find jobs? Is the onus solely on the retrenched worker to pull himself or herself up by their bootstraps? “It's a two-way street," Nancoo said, although he reiterated that under normal circumstances, all organisations are supposed to offer re-training opportunities to any workers they retrench whether they may want to either continue within the same industry they were formerly employed or want to change careers. People have got to be willing to develop themselves, he said. Nancoo explained this willingness, together with opportunities for retraining, can determine how long a retrenched person stays on the sidelines or gets back into the game. Do younger or older workers who have been retrenched have a better chance of being re-employed? The saying age is just a number seems to have some weight in these circumstances. Nancoo said depending on the nature of the industry and the organisations involved, employers will be looking for different types of workers. In some cases, the older, more experienced worker is the employer's cup of tea while others may prefer younger workers who can bring other skills to bear. Managing finances is always, daunting, even more so after being retrenched, but financial institutions are more than willing to assist. All workers need to do is ask. 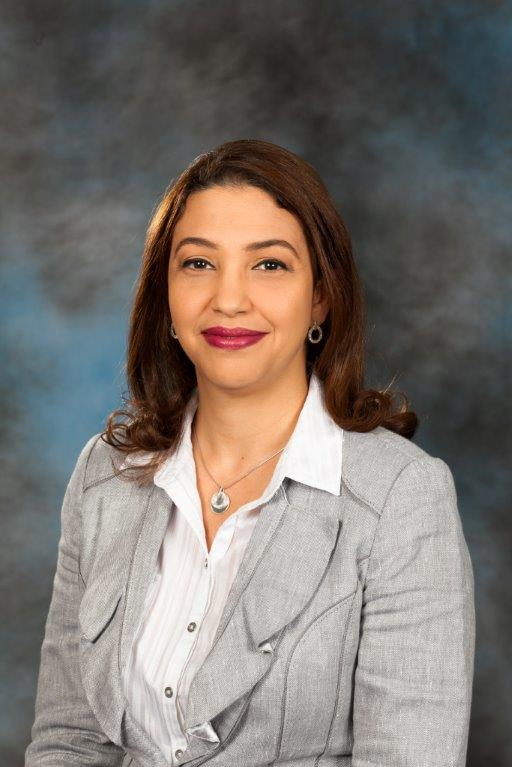 Getting retrenched people back on their feet also involves a level of compassion, something RBC TT managing director Gretchen Camacho-Mohammed said the bank understands very well. "We understand that from time-to-time, businesses need to re-evaluate how they operate and often, that involves the retrenchment." This can cause difficulty and uncertainty but, she said, "That is why when this happens to our clients, we are committed to working with them individually to help answer their questions and offer them the best possible advice on a financial path forward." Every person has a unique financial circumstance, she said, that’s why at RBC, client advisers deal with people individually to find a best-fit solution. "If our clients find themselves being retrenched we encourage them to reach out to us as soon as possible and our advisers will assist them in creating an individual plan that works best for them and their situation," Camacho-Mohammed said. In cases of recent mass retrenchments, RBC's branches have an idea of how many of the affected people are also clients, she said, and in many cases, client advisers and relationship managers will reach out directly, although she could not comment on specific business activities. Republic Bank said it has been doing what it can to help workers who were retrenched. In a statement, the bank focused on the work it has done to date in relation to assisting retrenched Petrotrin workers, including free workshops called Managing the Change. These workshops were created in an effort "to provide free advice and ease the transition," Republic said, as a way to assist retrenched workers by developing offers that went beyond immediate banking needs. Held mostly in south Trinidad, where most of Petrotrin’s workers live, the bank focused on topics including coping with change, re-entering the world of work, exploring opportunities for self-employment, managing a change in income and options for managing debt (mortgages, car loans, credit cards, personal loans). The bank has also partnered with the Arthur Lok Jack Global School of Business for a series of lectures on Opportunities for the Future as well as a microsite, to be launched soon. The TT Mortgage Finance Company (TTMF), one of the largest mortgage financing agencies in the country, said in a statement that its objective is to work with our customers to help them retain their most valuable asset – their home, acknowledging that there are times when customers can be affected by a major unforeseen circumstance that "affects their ability to service their mortgage." In these circumstances, the TTMF said it encourages clients to visit them. “We will have a discussion, examine their situation, and tailor a solution that will be acceptable to both parties." On its website last week, the TTMF announced that 29 properties in different parts of the country have been repossessed for sale. Some of these properties have been repossessed since last June. While the company declined to comment why because of client confidentiality, they said 29 was not an unusual number to be repossessed. Scotiabank said it is committed to helping its customers become better off and are mindful of those “for whom financial circumstances may have changed.” Companies and customers affected by retrenchment are monitored the bank has proactive measures to support those who require advice. Scotiabank did say it saw an upsurge of prepayments and early settlements on mortgages and consumer loans by clients, particularly related to the restructuring of Petrotrin. 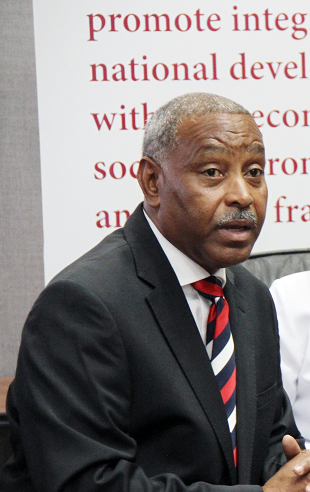 Scotiabank said it has not seen an increase in new small business accounts being opened nor any loans driven by retrenched workers undertaking business ventures. Reply to "Life after retrenchment"